• Weight limit: 600 lbs. This is the third year in a row we have purchased the Texsport Mammoth 600 lb. XL cot for use in our homeless shelters. 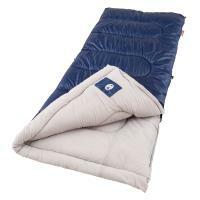 We are very pleased with the product as well as the customer service we get from Camping Gear Outlet. We highly recommend this product to anyone looking for a good heavy duty cot. 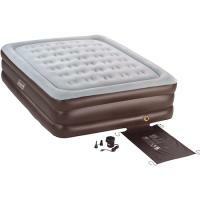 These cots are used in our homeless shelters and get used a great deal. We are very pleased with the price, performance and customer service we get Camping Gear Outlet. We plan on purchasing more cots in the future. Our homeless shelters have used many different types of cots in the past. 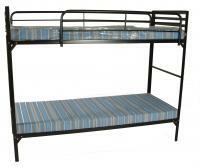 The other cots cannot compare with the quality, ruggedness and ease of set up as the Texsport Mammoth 600 lb XL cot. We plan to purchase more of these cots in the future when funding becomes available. We purchased these cots for use in our homeless shelters. Over the years we have tried many different brands and styles. The Texsport Mammoth 600 lb XL cot has proved to be the most durable and reliable cot. We intend to purchase more in the future when additional funding becomes available. • Shipping Carton Size: 41" x7" x7"